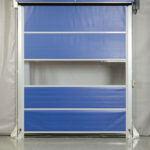 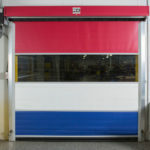 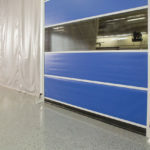 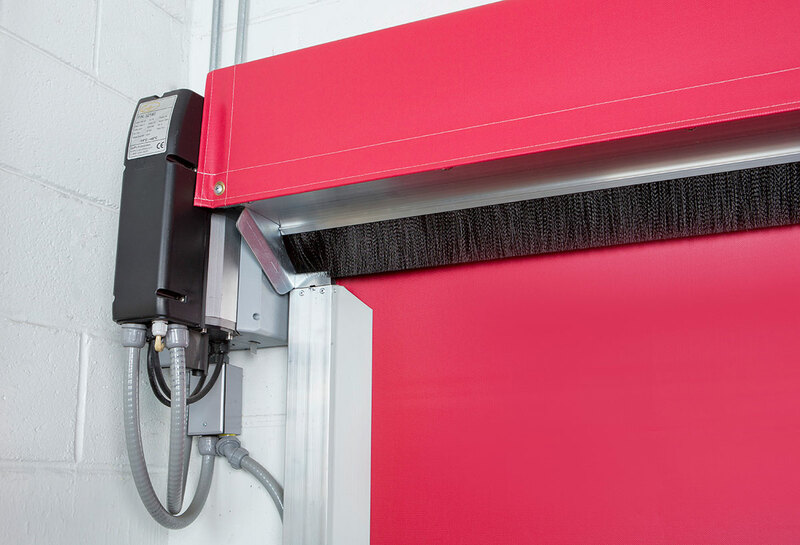 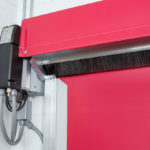 A High Performance, High-Speed, Wind Load Rated Door at an Affordable Price! 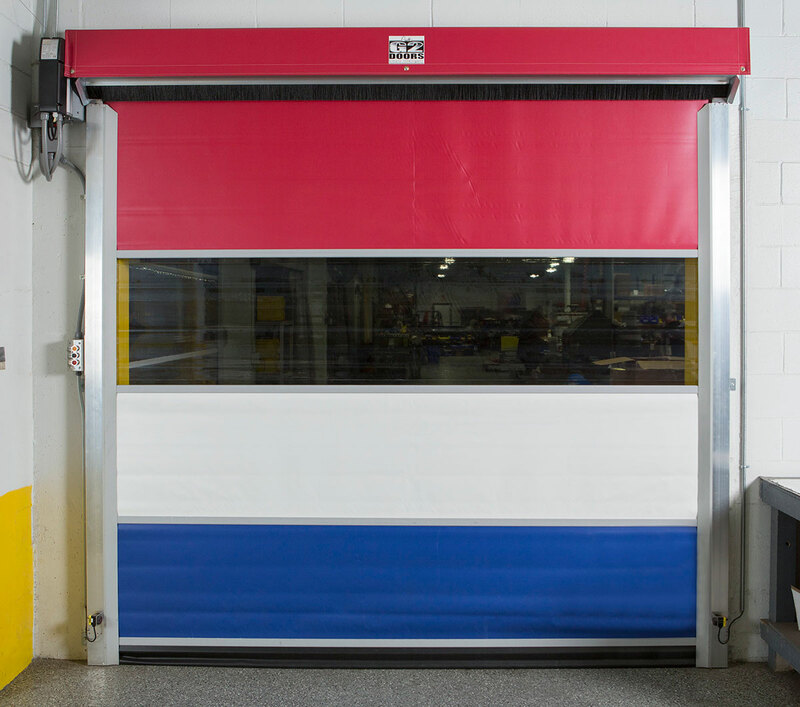 as a high-speed, multiple application door, the 5400 series can raise and lower at 54” per second. 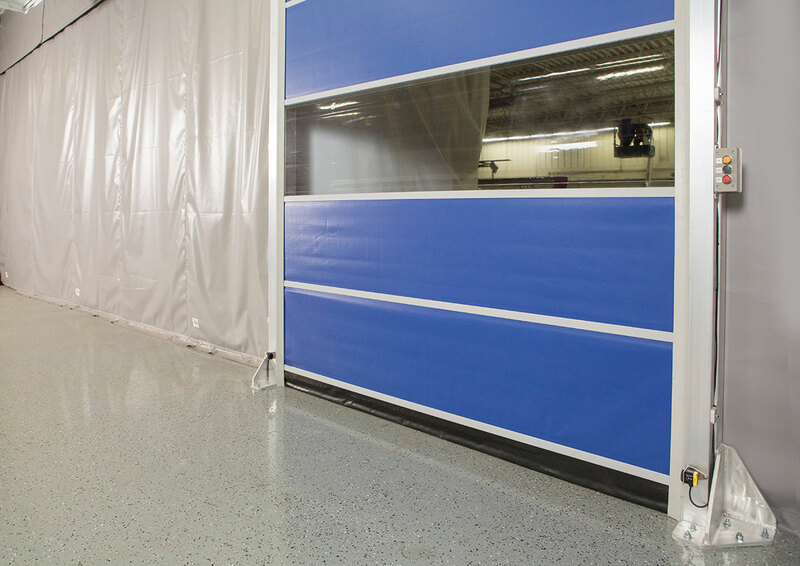 CSFM standards for flame retardancy and are wind load rated to 45mph. 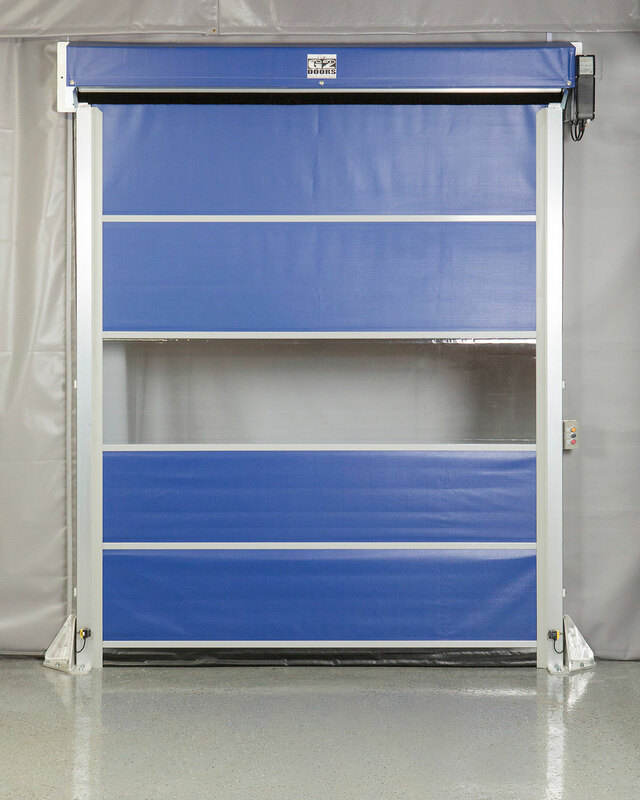 summer and keep heat in during cooler months.